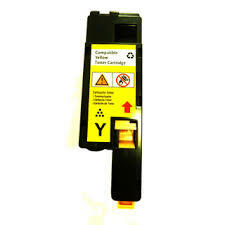 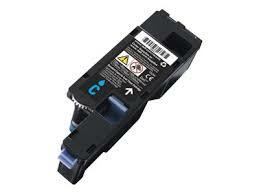 For use in Dell colour laser printer models C1760, C1760nw, C1765, C1765nf, C1765nfw. 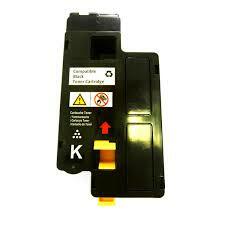 Replacement for genuine part number 592-11985. 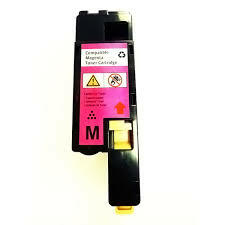 Guaranteed print quality compatible Dell printer C1760, C1765 Magenta high yield toner cartridge, fast same day shipping.